A few days ago some Hellblade Senuas Sacrifice screenshots were shared and they are gorgeous. The stunning images were shared by Dead End Thrills. Dead End Thrills is promoting the work and talent of the different artists in the video game industry. They aim to do that by sharing the beautiful screenshots of the game. The site is headed by a person who was also previously a video game artist and writer who has impeccable taste when it comes to choosing games with remarkable artistry. If you would want to view the complete gallery, click here. You will play as a Celtic Warrior in the Viking age. Your journey will take you to the Viking Hell to fight for your dead lover’s soul. A new concept is seen in the game where it focuses on psychosis. 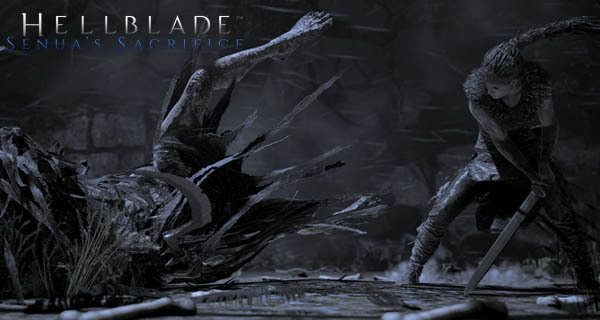 Hellblade Senuas Sacrifice will launch on August 18, 2017, available for PC and PlayStation 4. Pre purchasing the game will give you a Hellblade Senuas Song for free! Preorder Bonus and System Requirements for Hellblade Senua’s Sacrifice Announced Can your rig run the game? What can you get for free if you pre order the game? Get to know them here as we have posted the game’s pre order bonus as well as the system requirements for you!